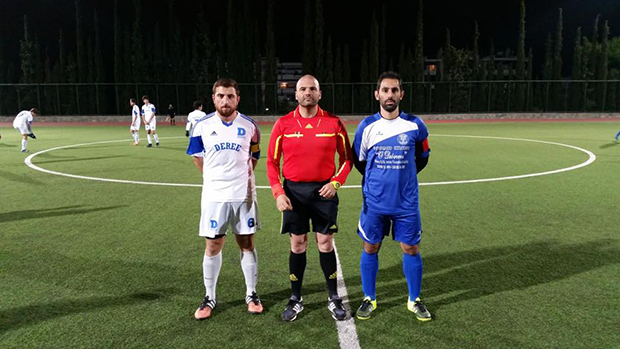 Congratulations to the Men’s Soccer team for their victory against Apollon Galatsiou in Tuesday’s Commercial Super League match which ended 3-1. The team was able to score crucial goals in the final minutes, turning the game around from a deficit to an important win! Well Done!